The Alternative Accommodation Agency was set up to provide relocation services to the UK Home Insurance and Homebuilding Industries. We provide a professional decant and emergency relocation service to help move occupants to temporary accommodation whilst essential repairs or maintenance are carried out to their property. We act for many of the UK’s leading home insurers and construction companies – it is what we do. Very often your insurers or their loss adjusters will instruct us to find you alternative accommodation when you can no longer stay in your current home. We can also be instructed directly by building companies, property warranty providers, property management companies and housing associations to help them relocate you after an incident or when works are being planned in advance. If you have suffered a peril, we can usually help with emergency accommodation whilst you make a claim on your home insurance or on your landlord’s insurance. 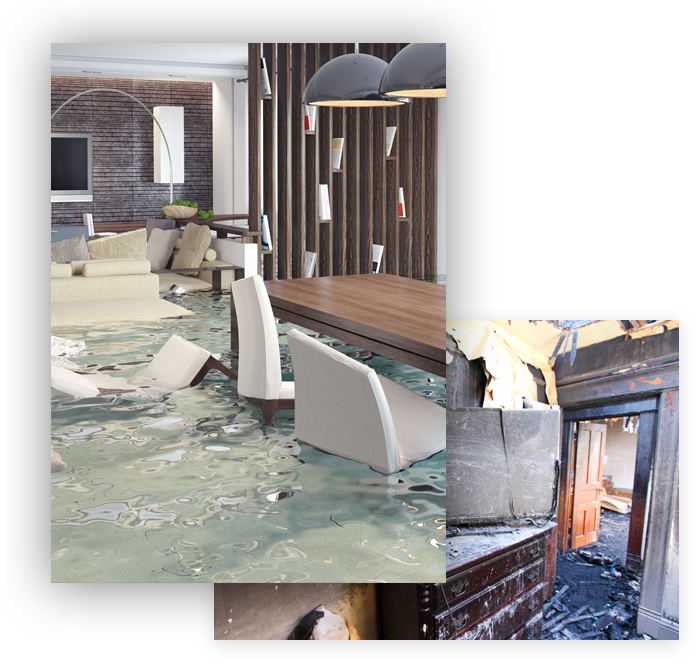 We will book hotel accommodation for a few nights and liaise with your insurers directly or their appointed loss adjusters. It is necessary for them to approve your claim before we can commence the search for longer-term accommodation but that can usually be done reasonably quickly and your hotel accommodation can be extended during this time. Our aim is to help the clients that come to us through each stage of the process. As soon as we have been given the go-ahead we will move you to more suitable longer-term accommodation. Customers who come to us have often experienced enough stress and frustration and so we will liaise with all parties concerned to reduce that stress and take the burden off your shoulders. We try to make the whole process as easy as can be. Sometimes it is necessary to deal with difficult agents or unhelpful landlords and we can help make sure that they comply with legislation and their obligations. But most of the time, you will have a trouble-free stay and can look forward to returning home. If your home becomes uninhabitable we can help find a suitable accommodation option that’s right for you. Once you are ready to move back to your own home, we will deal with terminating the accommodation you are in, usually by giving the landlords a month’s notice. During that time we can arrange return removals and off-hire any furniture items that have been rented to you. We then deal with the return of any deposit which was paid to the agent prior to you moving in. This can be a difficult process, especially if there are allegations of damage. But again we are here to assist you with this and help to ensure that any deposit is returned in full to you or your insurers.